Top 3 superyacht marinas in Mallorca sounds like a dream holiday for sailing aficionados. 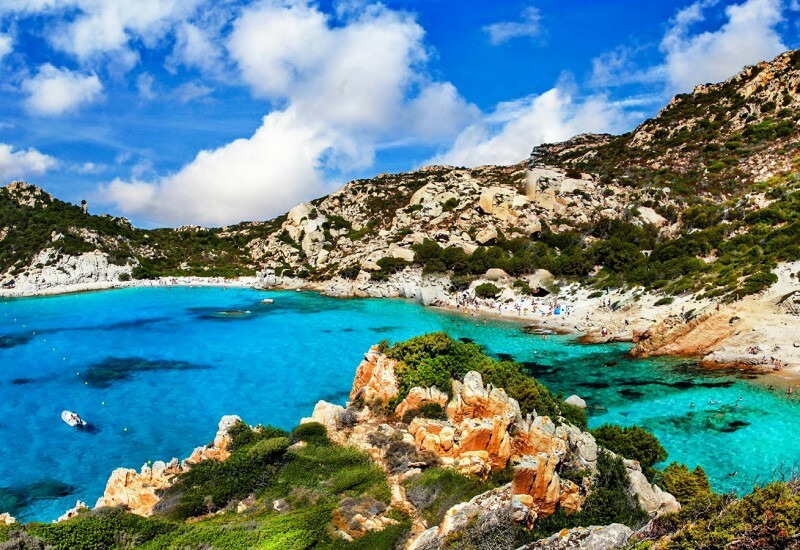 If reaching this paradise island aboard a luxury vessel is on your bucket list, you certainly want to find out where you can anchor during the journey. 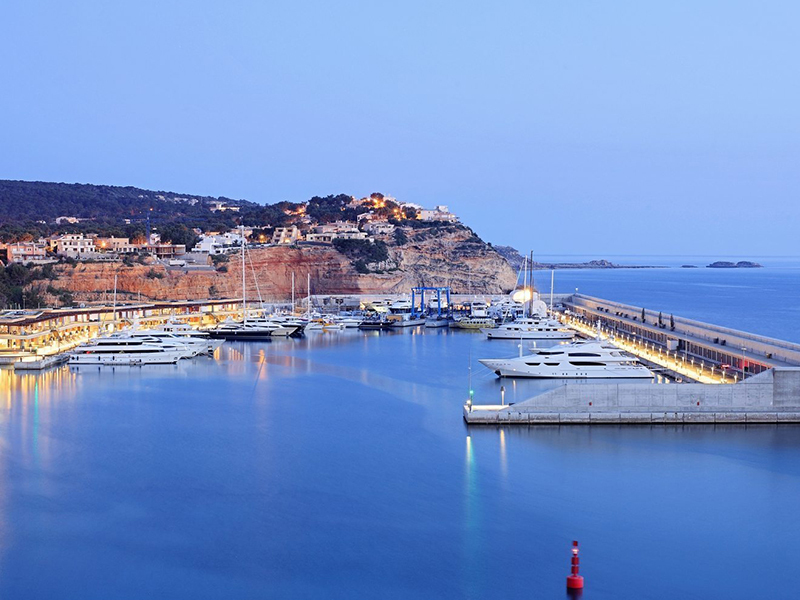 Read on and discover the best Mallorca marinas for large yachts. Club de Mar Mallorca is one of Majorca’s largest marinas. It is located in the island’s capital city – Palma de Mallorca. This is also one of the oldest marinas on the island and its tradition goes back more than 40 years ago when the yachting club was opened. Because it is mainly targeted toward big yachts, this marina and its club have become a reference point for leisure sailing in the Mediterranean. 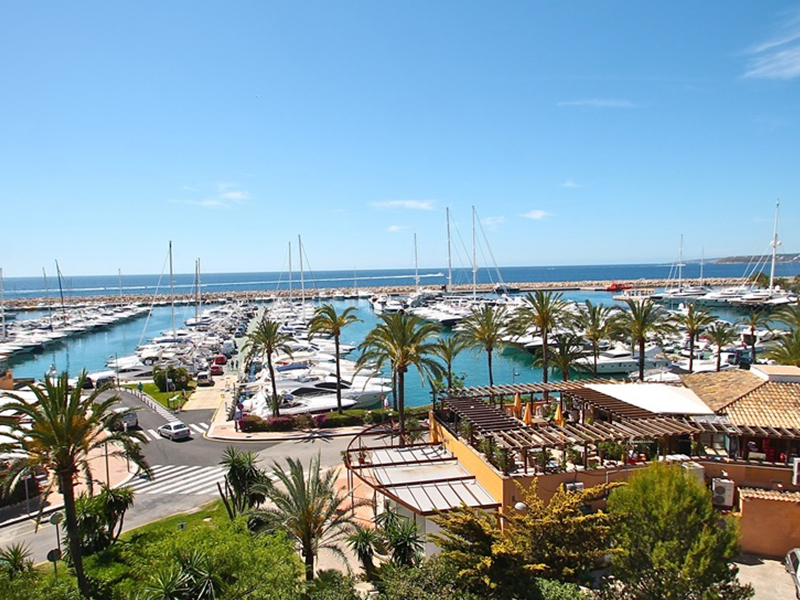 Club de Mar Mallorca is proud of its modern facilities, achieving a degree of excellence that is common to few other marinas. 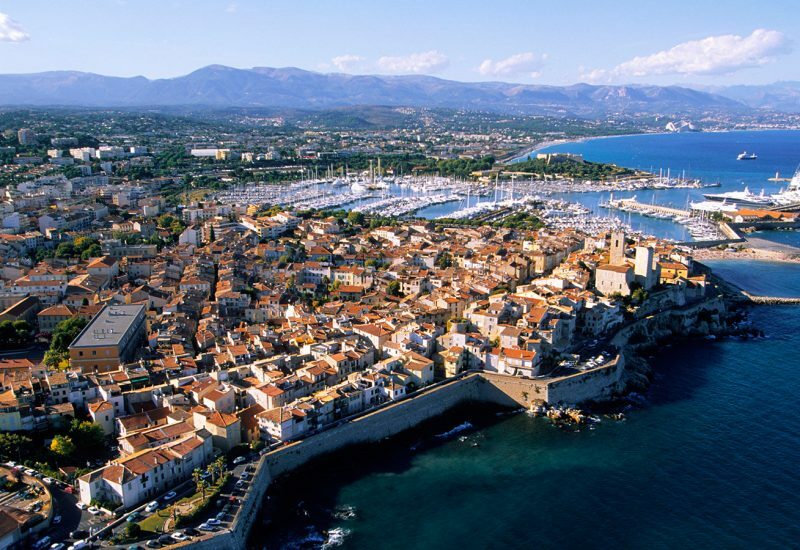 Part of this port’s fame is due to its reputable sailing school that provides courses all year round. Another attraction that brings guests to Club de Mar Mallorca is the high number of regattas that take place here in the peak season. Besides sailing-related facilities, this marina also indulges those who have a fine taste for food. 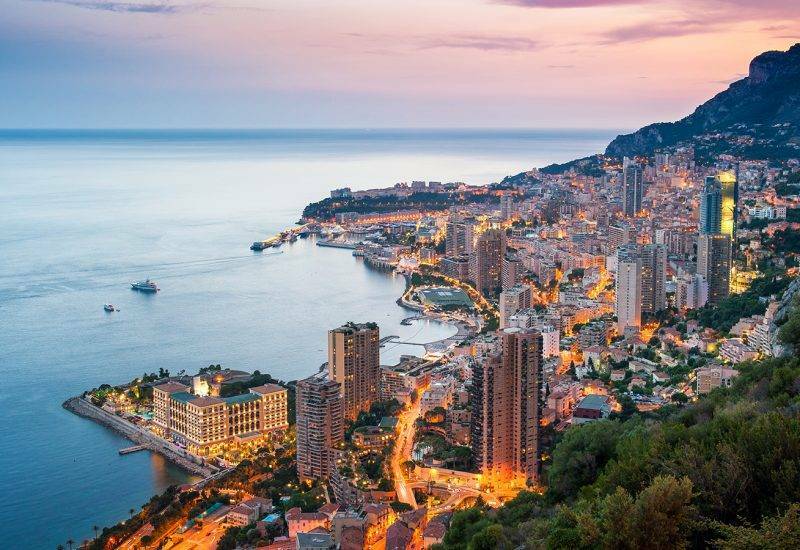 On-site, you can find a premiere Michelin-awarded restaurant, a cozy lounge where you can relax and have a snack and a bar where you can enjoy excellent coffee while admiring the beautiful bay of Palma. 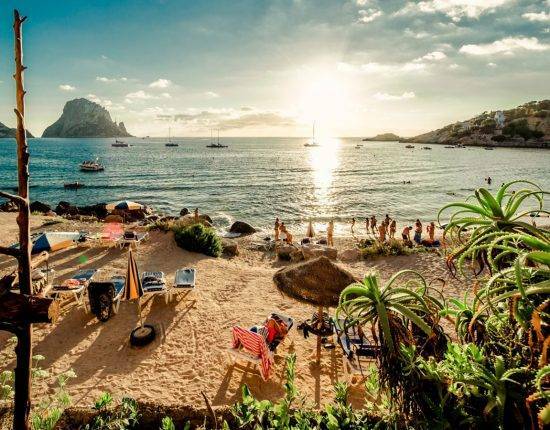 During the day, you can take the chance to visit the capital, go shopping in a luxury boutique, practice water sports or simply enjoy the beach and the sun, and after sunset, the marina’s club called Club de Mar Terrace & Night Club is the right place to go to for a memorable party by the sea. 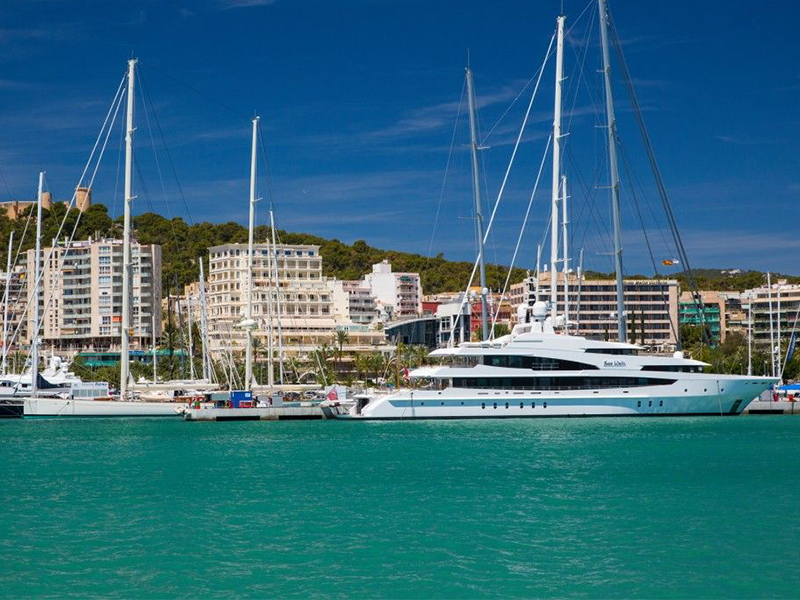 Port Adriano prides itself on being what we call a luxury marina. Therefore, booking a berth here means enjoying the highest standard of comfort and elegance. Located in the south-western part of the island, this is one of the few Marinas in Mallorca for megayachts of more than 100 meters. 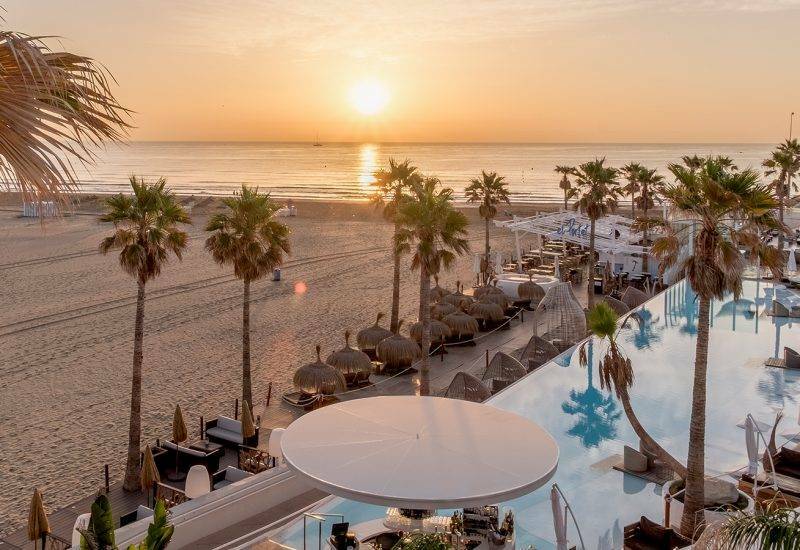 Port Adriano has developed over the last years as one of the most commercial resorts in the Mediterranean, providing tourists top-notch facilities in a modern environment. Just as you disembark, you will be struck by the effervescence of the area that surrounds the marina. Dozens of luxury restaurants, cafés and boutiques will draw your attention and eagerness to spend. If shopping is not quite your idea of fun, you can opt for more intellectual activities such as visiting the traditional buildings in the old part of the town and discover the authentic spirit of Port Adriano. The old harbor is a charming area where you can relax and take a break from modernity before you turn back to the glamorous side of the resort where the marina is located. Port Adriano is a place where contrast and harmony embrace one another. 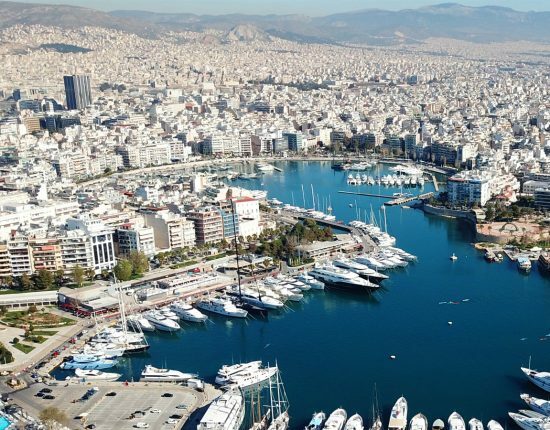 The modern part of the town that hosts the marina has been designed by the renowned architect Philippe Starck and what is now one of the most astonishing marinas on the island, used to be a humble old port just a few years ago. Besides extensive amenities, guests who book a berth here will be delighted by the rich entertainment agenda that includes plenty of festivals, concerts, cultural events, fairs and all sort of courses. Needless to say that the marina is also located in a beautiful surrounding where you can enjoy a charming sheltered beach, practice water sports or explore the coastline on foot or by boat. 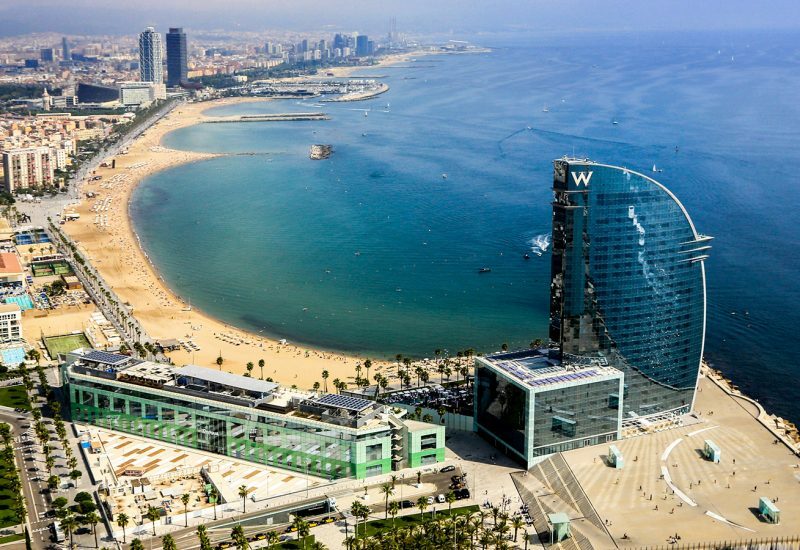 Puerto Portals is located right in the center of the Bay of Palma. This fabulous position makes it one of the most popular marinas on the island. If you decide to make a marina reservation here, you will be able to admire the splendid view of the bay and easily reach the nearby attractions, by boat or on foot. Puerto Portals is one of the Palma megayacht marinas that has become famous worldwide due to its impeccable service. This marina deserves its reputation since it provides guests with an incredibly vast offer. Besides typical marina amenities, Puerto Portals strives to satisfy even the finest exigencies by providing additional services such as nautical shops, 24h crew, customer support, meeting room, bank services, car rental, waiting quay, recycling area, commercial area, harbor master. Puerto Portals is also the scene of different regattas and sailing events that take place all year round. One of the upcoming events that is going to be held there starting the 26th of October is the Puerto Portals Dragon Winter Series, a regatta that will last until January. Another enterprise that increased the marina’s popularity over the past years is their sailing club. With different types of courses targeted toward children and adults, Puerto Portals makes sure that its site is always a busy and lively place. If your next sailing vacation will take place in the Mediterranean, it would be a shame not to make a stop in Mallorca. 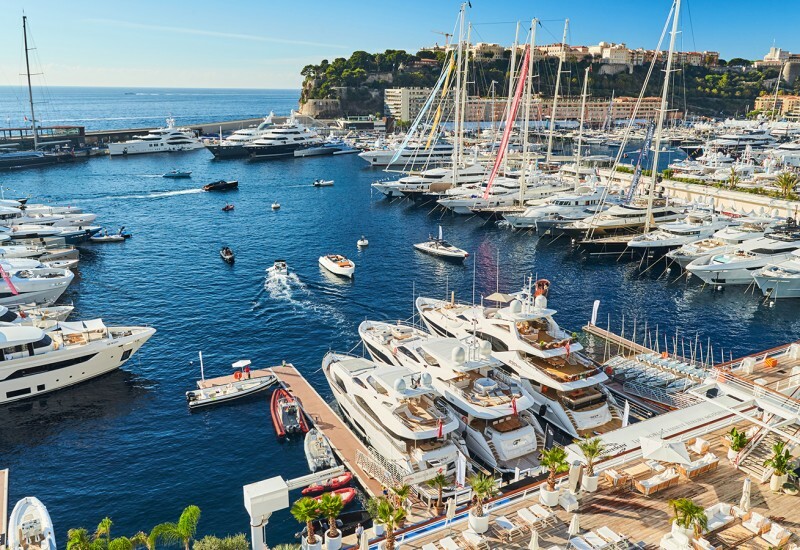 And if you go there, you should definitely book a berth in one of these top 3 superyacht marinas and enjoy the privileged treatment you deserve. Follow our Top 10 Best Marinas in Mallorca and make your next marina reservation an unforgettable one.